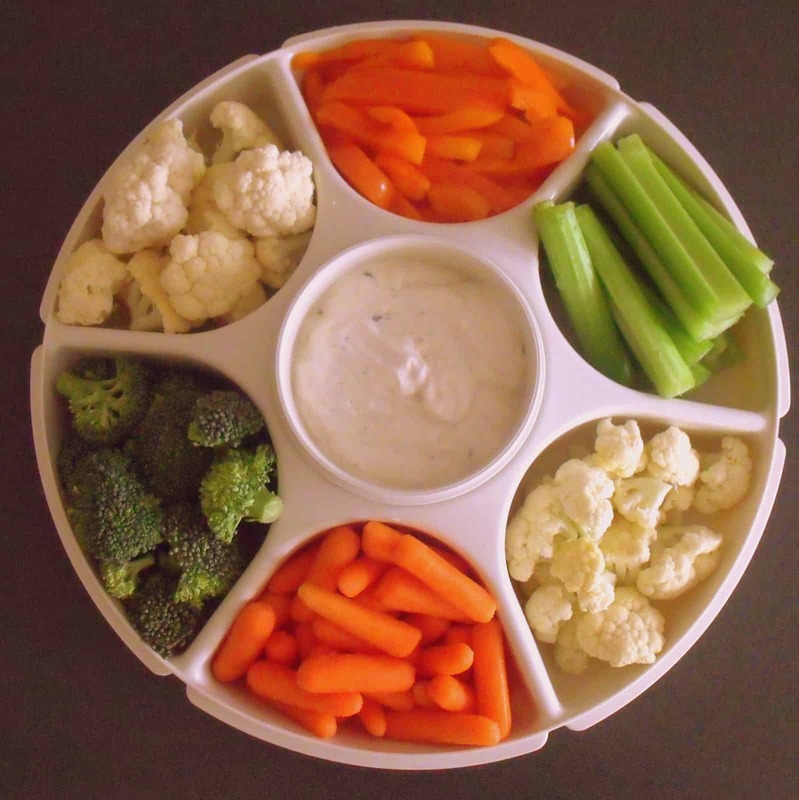 Now where else would we get something like this except for Irish American Mom! This is so cool; thank you Mairead! I love it! Thanks so much, Claire. Glad you enjoyed my ramblings. While hiking with my kids I found myself repeating “hay foot, straw foot” trying to motivate them to keep going as they were getting tired. I then reflected on how I first learned the phrase from my granny, and once I investigated the term on the internet I grew intrigued. It amazed me to learn that a phrase like this was shared between Ireland and America. The things you find out from a simple phrase from your granny. Me thinks it may have something to do with the agricultural societies at the time, concepts more easily accepted with common objects, hay or straw, rather than concepts, left or right. 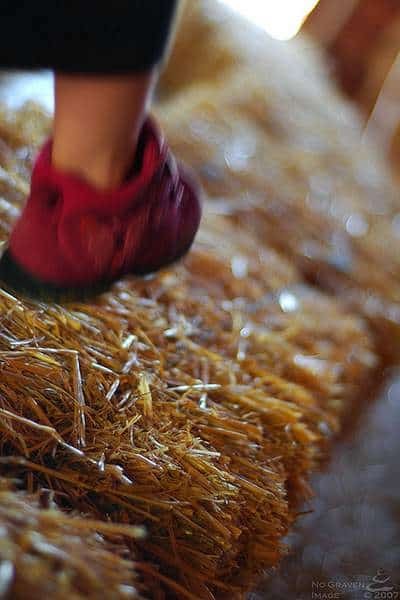 In the fall I have people looking for bales of “hay” for decoration when anyone who read this article, or learned to step dance in the country would know they are bales of straw. Brian – More than likely this phrase and method of teaching right from left developed and spread on both sides of the Atlantic, rather than one culture bringing the concept to the other. Two agricultural societies probably did choose the same common and “easily” identifiable items, that could be tied around ankles, and which were available at no cost, as their right/left teaching tools. 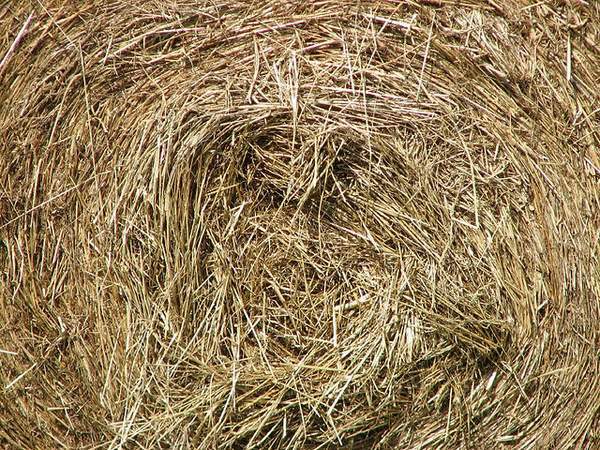 Just like you, every fall it amazes me how many people identify their bales of straw as hay. We go for hay rides with the kids, but lets face it, they actually are straw rides. Great stories and research! I love watching Irish dance! I remember a man in a pub in Kilarney dancing with a broom! Was lovely! 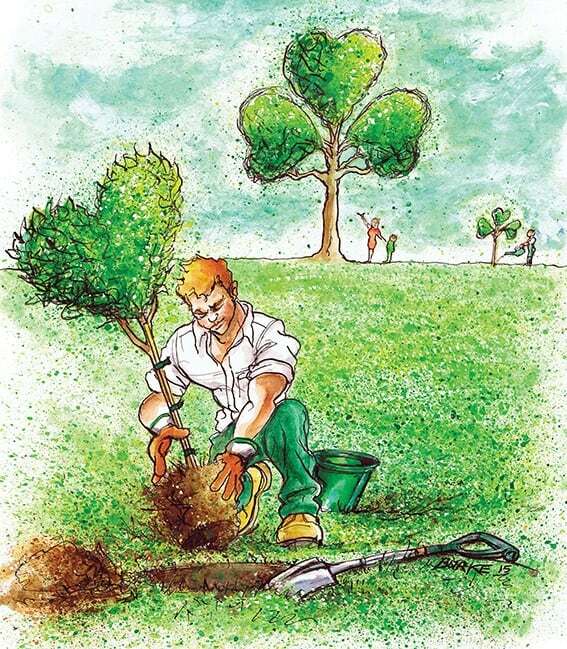 Hi Tressa – A straw broom – the perfect Irish dancing partner. A broom handle is straight and upright, just as you’re supposed to hold your back when step dancing. I remember learning Irish dancing as a child, and constantly being told to hold my shoulders back and stop slouching. No problem for the broom. Thanks so much for sharing your lovely Irish dancing memory. Hmmmmm, Mairead, I’ve watched the River Dance high steppers and it seems to me given all the fancy footwork required, it would be difficult to keep the “fodder” attached to one’s feet. Perhaps, too, the straw/hay would make dancers lighter on their feet? Reminds me of Jody Baxter’s friend Fodderwing in The Yearling: the lad had a hankering to fly, tied bundles of “light weight” airy pea vines to his arms, leaped from the barn, and crippled himself for life. I wonder if the phrases might have sailed across the ocean with the Irish folk wishing a new life in Amerikay? I’ve never heard the phrases before and believe their usage has yet to span the continent. We Washingtonians know about hay and straw, ours being a wheat growing state, along with dairy and beef cattle. Almost daily, semi loads of hay and straw roll by our house hauling “fodder” to W. Washington’s dairy and horse barns. I’ve seen cargoes of gleaming straw roll by that in rendering them into gold would make Rumplestiltskin sweat. And thank you T.M. 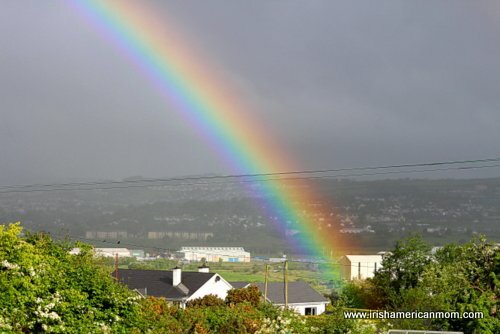 for checking out my treasure chest of Irish American trivia so frequently, and always adding to the conversation. A high stepping row of River Dancers sure would look strange with wisps of hay and straw attached to their feet, and floating through the air. The image made me laugh. I’d say you see your fair share of hay and straw living in the rural Northwest. Plenty here in Kentucky too. You know I heard my father saying this when I was growing up, but I never really thought about the phrase until now. Thanks for sharing this background information. It’s very interesting. Hi Sinead – I wonder if any other readers ever heard this phrase growing up, whether living in Ireland or America. It may be a phrase that has died out on both sides of the Atlantic. Great phrase AND explanation!! Had never heard of it before. Thank you for sharing. Thanks Michael – glad to introduce you to a phrase from days gone by, which probably holds hidden links between Ireland and America. I’m a french musician and I’m trying to learn the song “Hay Foot, Straw Foot” written by David Eugene Edwards, but I couldn’t figure out what it means, so thank you, now it’s clear! 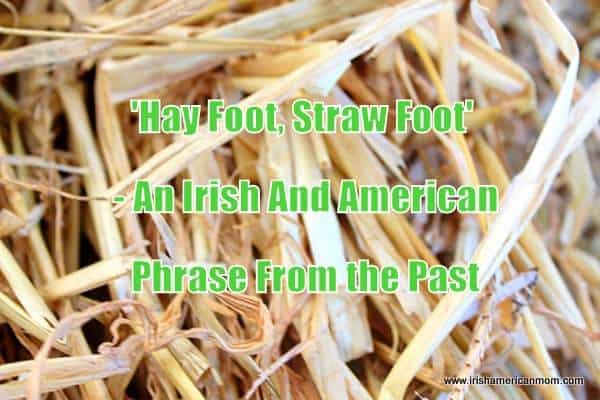 Hi Martin – I’m delighted to hear this rambling post helped you in your search for the meaning of “Hay Foot, Straw Foot.” Best of luck as you learn your new song. But really, I write because I want to know why the Irish dancers do not move their w=arms! I looks totallu weird to me t see fancy dancing with the arms hed rigid by the sides. Is that a leftover from repressive Catholic rules? It makes it all look so strange to me. Catholic rules is probably the most common theory. Perhaps the church didn’t want boys and girl mixing inappropriately and banned all hand holding. The only problem with this proposal is that céilí and sean-nós style Irish dancing does allow arm movements. 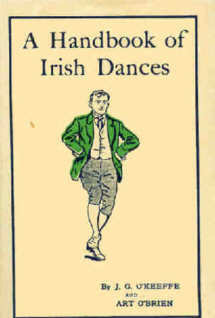 Céilí dancing is Irish step dancing done in groups and is similar to square dancing. Hand holding and arm lifting occur frequently in these dance movements. This would have been the type of dancing done at crossroads in Ireland many years ago. Since there was plenty of hand holding during these dances, I’m going to throw out the repressive Church theory for no hand movements in Irish dancing. This is a very interesting subject and I wish I knew the answer. If I discover a good rational I will definitely share it in a blog post. Hi Stacey – Thanks for the information and the link. I came across your website by trying to research a saying from a knitting website where the writer had made a reference about straw feet. I didn’t know what that meant even though I am Irish American with some German throwed in on my dad’s side. Also, considering I am a farmer’s daughter you would think that I would know these things,however, I didnt. Hi Linda – I’m so glad you found my little corner of the world wide web and enjoyed my ramblings about “hay foot, straw foot” – a saying from my Irish childhood. It amazes me how many shared expressions there are between Ireland and America. 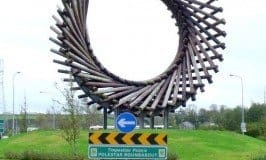 I really enjoyed reading about Hay Foot/ Straw Foot ,although I was raised on a Farm in Kildare & grew up with Bringing in the Hay & playing in the Hay Reek & also the Straw except the Straw was so rough it would Chaff your legs !! My Husband & I would love to read the Book & would love to see the Movie –but as you say it may be lost !! I’m an Irish /Australian living here since 1988. I’m writing my Memoirs now so my 11 Grandchildren & future generations will know their Irish Heritage & Culture !! My Granny also used the Phrase between the Jigs & the reals as did her Daughters too .!! A great one also was if you were very busy doing a multitude of things in the day !! I find my Grandchildren are already picking up Irish Phrases , as my two Son’s in-law are Irish also so the kids get to visit Ireland every couple of years & get to enjoy Farm life which is wonderful !! Thanks for an informative read !! 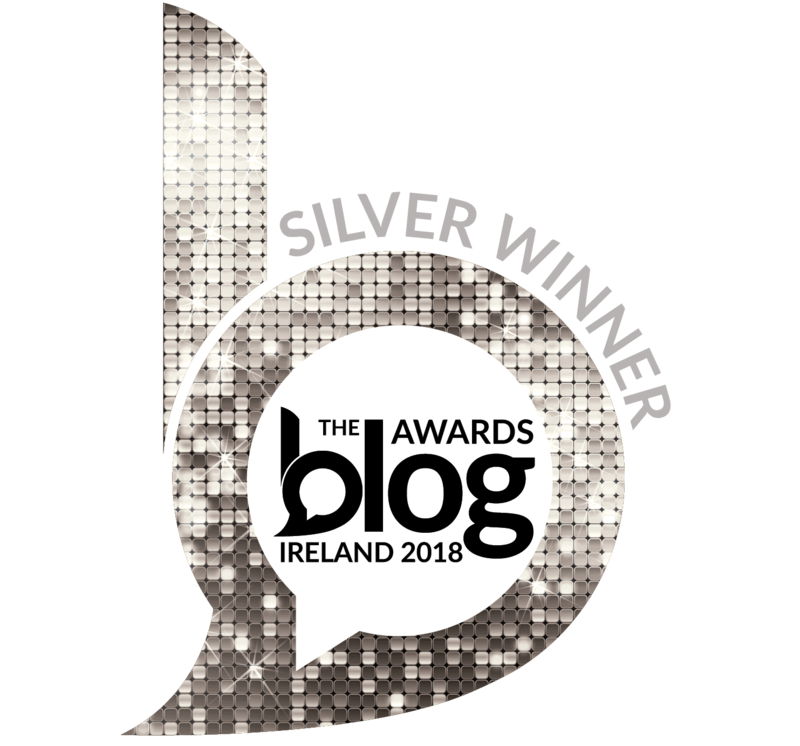 Hi Rosaleen – Thanks so much for stopping by to check out my ramblings and adding to our little discussion of all things Irish. Like you I remember avoiding bales of straw and only jumping on hay bales to protect bare legs. 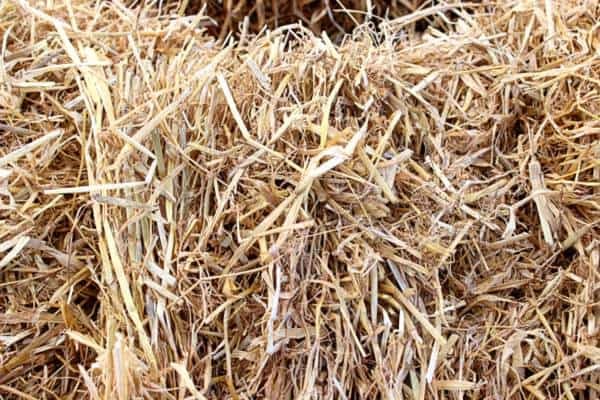 It takes time on a farm to be able to recognize the difference between hay and straw. It’s lovely to hear your grandchildren are picking up some Irish phrases. I laugh when I hear my kids uttering some very Irish expression to one of their American friends. I love your granny’s saying about meeting her self on the way back. That’s a great one from the past. Anyway, happy writing and wishing you every success as you complete your memoir, and stop by again whenever you get a moment. I’m an American born in Australia of predominantly Irish ancestry; I’ve lived here in the States for over 50 years and the first time I heard the phrase was today while watching a 1939 movie (Young Mr. Lincoln with Henry Fonda). 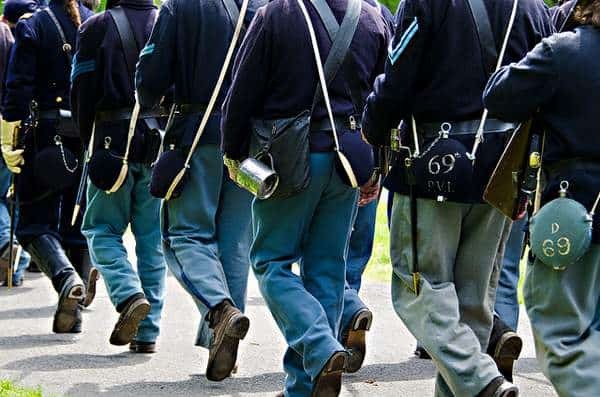 In the movie there’s a parade with Civil War soldiers and a group of laughing men are shouting out “hay foot, straw foot” at the soldiers. Hi Lizzie – I’m so glad my rambling story gave you some background information for this vintage phrase. Linguistics and language fascinate me.